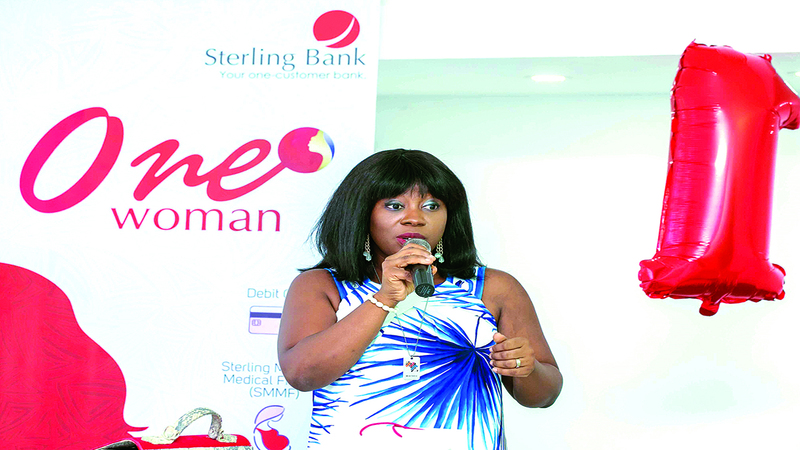 Global Networking Platform, Her Network, recently hosted an exclusive event called “Lunch with One Woman” driven by Sterling’s Bank proposition platform – One Woman. This event was aimed at creating a unique relationship between female entrepreneurs and finance executives by initiating closed group networking and providing an environment for productive conversations while building key relationships. 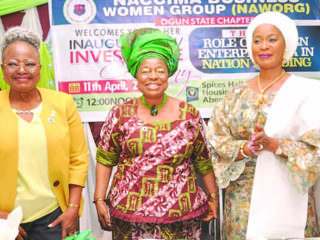 One Woman which seeks to engage women from various economic backgrounds through empowerment, finance schemes, specialised business trainings and other unique offers, partnered with Her Network to sponsor the Entrepreneurship Category in the upcoming Her Network Woman of the Year (HNWOTY) Awards. 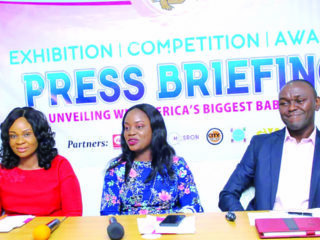 The focus on supporting this category is hinged on their commitment to promote the culture of collaboration and community where the value of female entrepreneurs is recognised. The event also hosted nominees in the category of Entrepreneurship (sponsored by One Woman) for HNWOTY Awards. Three of the five nominees attended including Toyin Onigbanjo, Founder of August Secrets, a food solutions company for babies and toddlers which aids Nigerian mothers feed their babies with healthier meals from organic produce; Bukky Asehinde of Bell Africana, a platform that aims to link Afrocentric businesses in Africa to their consumers worldwide and Uche Pedro of BellaNaija.com, Founder of Nigeria’s most popular lifestyle site with millions of daily global visitors. The nominees were recognised and introduced after which they shared their entrepreneurial journey with special guests in attendance. Bukky intimately shared one of her inspiring moments that currently represents the forefront of her business: “You don’t have to have a product to sell a product”. This drove her to become the intermediary between Afrocentric businesses and the rest of the world. Toyin’s light-bulb moment for her business came when she realised that she could “…feed her baby with organic Nigerian produce and help other mothers to do the same”. 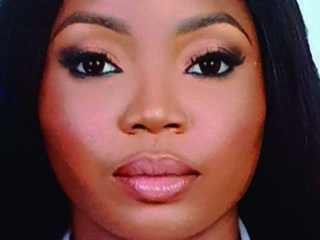 Uche emphasised on the fact that a well-known brand should put in place the requisite business structure to attract financial success and further elaborated on taking care of ourselves (as women) first to have an optimum level of work-life balance. During lunch with One Woman, an impactful and enlightening talk on “Investment Opportunities” was given by Mrs Kehinde Wole-Olomojobi, Sterling Bank’s Group Head, Treasury & Financial Institution. She encouraged the female entrepreneurs to begin regular investments with realistic expectations in sectors that appreciate over time. The last words of her session ended with words that will resonate within the budding entrepreneurs’ minds: “Before you retire, save”. Founder of Her Network, Nkem Onwudiwe shared her excitement about the partnership, as Lunch with One Woman will be held quarterly to continuously connect and empower women by building a community where women practice collaboration more than they do competition. Guests were treated to lunch from Linda Esuabana of Smol Efik Pots, cocktails from Eventi Cocktails and desserts from Crème Brulee Lagos. The HNWOTY Awards is set to hold tomorrow and the One Woman Team will be presenting the Award for the Woman of the Year in the category of Entrepreneurship. All is set for the ceremony, follow @Hnwoty on social media for real time updates!